If you're a TechSpot regular, the chances are good that you've seen dozens (if not hundreds) of scammy emails over the years. Whether they come in the form of irresistible offers from Nigerian princes or fake password reset emails, spam and phishing messages have become easily-ignored white noise for many of us. However, less tech-savvy individuals fall victim to these sorts of scams all the time. Given how legitimate many such emails appear upon first glance, it's not hard to see why that's the case. 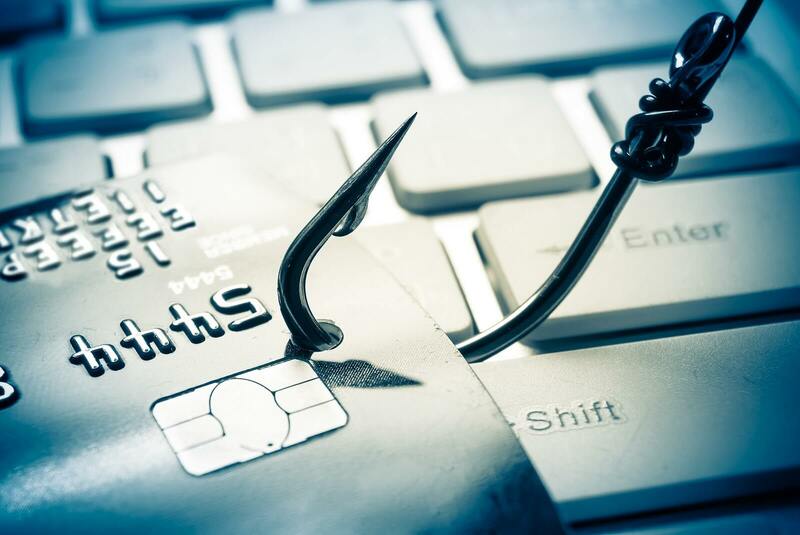 As part of an ongoing attempt to better educate less-informed internet users about these scams, Google subsidiary Jigsaw has rolled out a new quiz designed to test your ability to spot phishing attempts. After entering your name and email (which can be fake), Jigsaw's quiz will give you eight email examples. Each example will include two answer choices -- "Legitimate" and "Phishing" -- at the top, along with some context information to help you make your decision. Below those buttons, you'll see a snippet of an email along with all of the information you need to decide whether or not it's a phishing attempt. Some of the red flags you'll see are suspicious email addresses and spoofed URLs. Whether you spot these discrepancies or not, Jigsaw's quiz will display some helpful on-screen prompts to draw your attention to them after you make your choice. Despite believing I'd pass the quiz with flying colors, I managed to let one scam slip by me, earning me an imperfect 7/8 score. As such, even if you're a tech enthusiast it's probably worth taking the quiz for yourself. At worst, you'll learn nothing and walk away with a helpful educational tool you can send to friends or family. At best, you'll be able to better identify one or two new types of scams in the future.